28th Feb is celebrated as National Science Day to commemorate the invention of the Raman Effect. 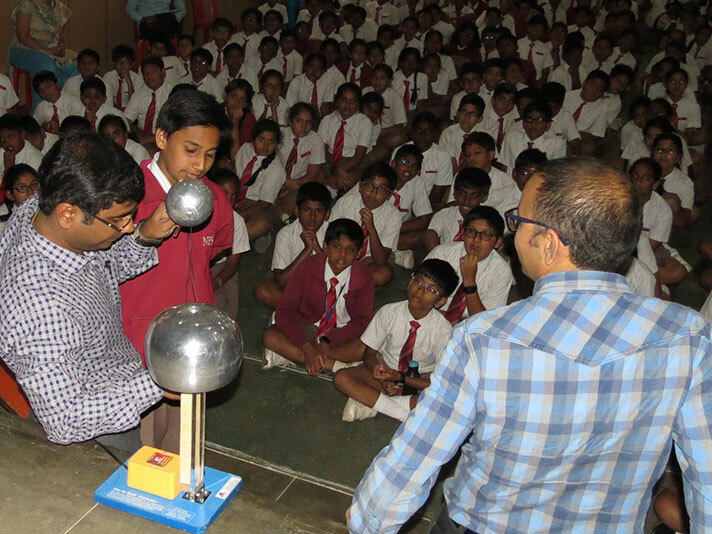 NPS Rajajinagar prepared for the day with gusto and celebrated science with different events and activities. 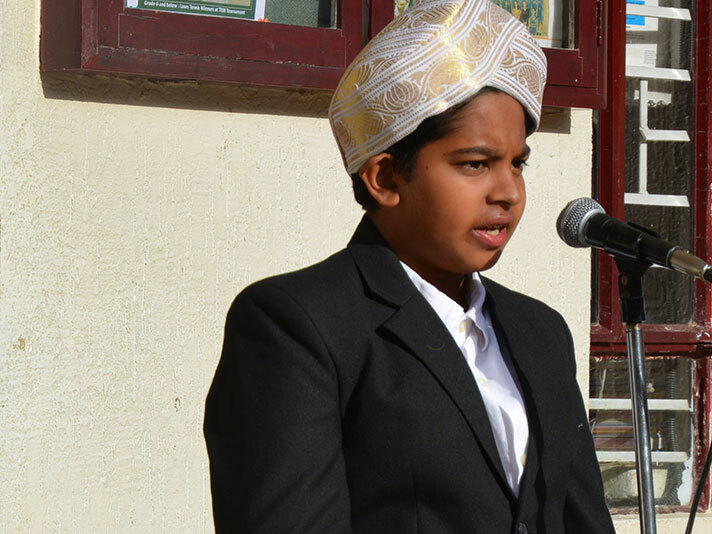 The day kicked off with a program during the morning assembly – a speech by ‘Dr C V Raman’, a question and answer session with eminent Indian scientists from different fields of expertise and a peppy acappella that was a friendly war between the various areas of science – Physics, Chemistry and Biology. Members of the Science Association demonstrated interesting experiments to the students of Grades 6-8. 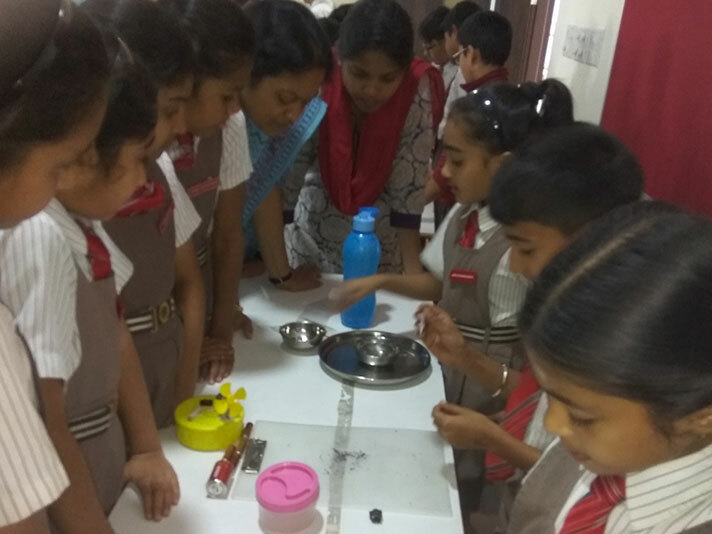 Not to be left behind were science enthusiasts from Grade 4 who also explained science phenomena with simple demonstrations. 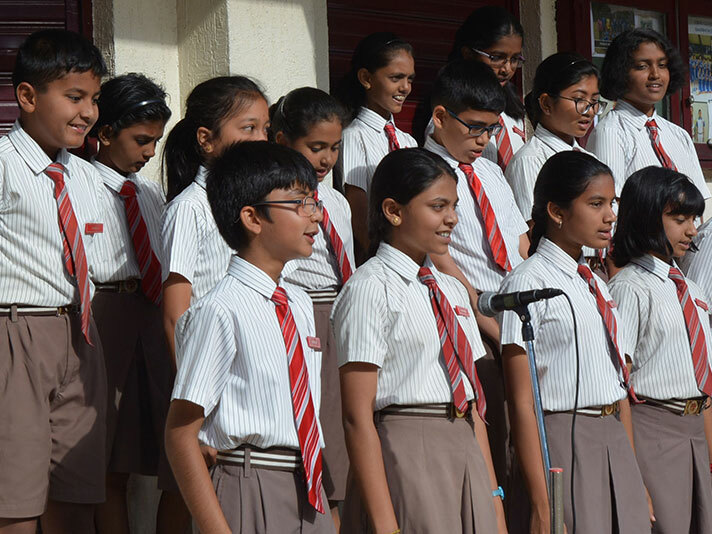 Short films on Dr C V Raman, science in everyday life and a song listing the elements of the Periodic Table added fun elements to the day. A presentation with interactive live experiments was conducted by representatives of the Centum Academy during the afternoon session. 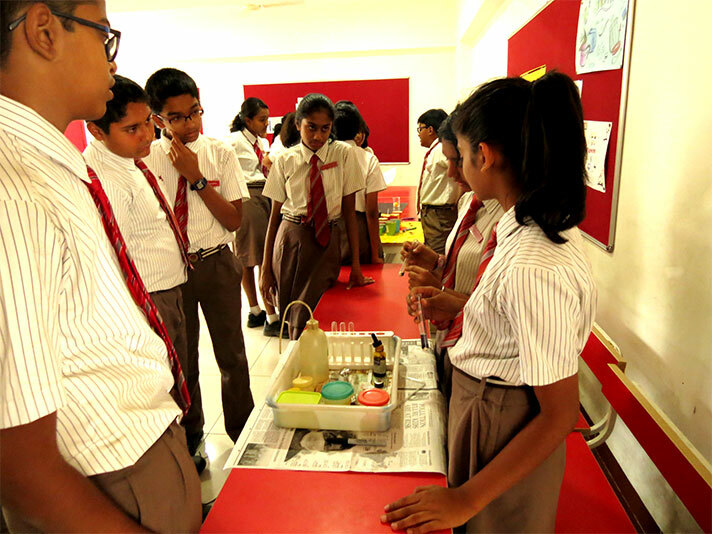 The enthusiastic participation by all the students and staff reiterated the interest that science creates outside the curriculum!